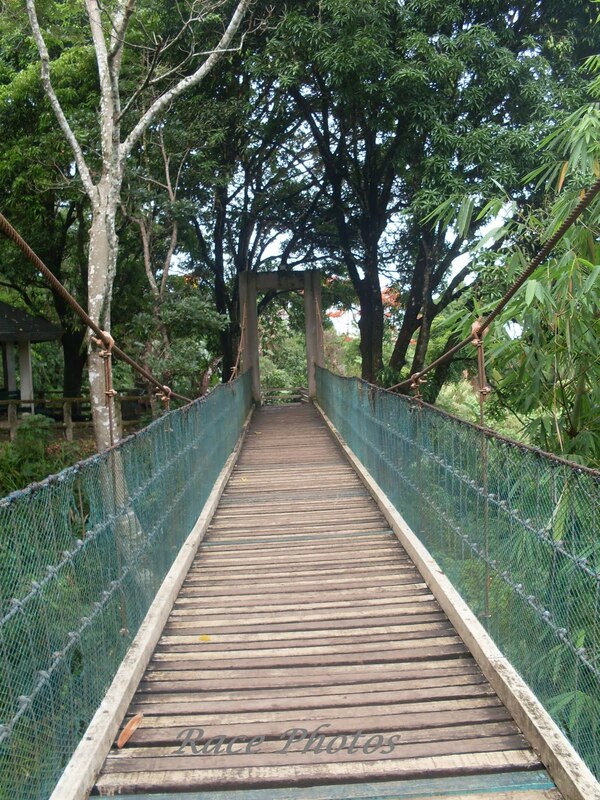 Just want to share some of our pics in Tagaytay Picnic Grove where we had some shots in the hanging bridge. The bridge seems a little unstable to me and it should post a sign on how many people should cross the bridge at one time. I could never let my kids cross that bridge alone for fear that their feet will be trapped between the wooden slots. Well in fairness it was an enjoyable cross there at it's exciting to feel the moving of the bridge every time someone moves. 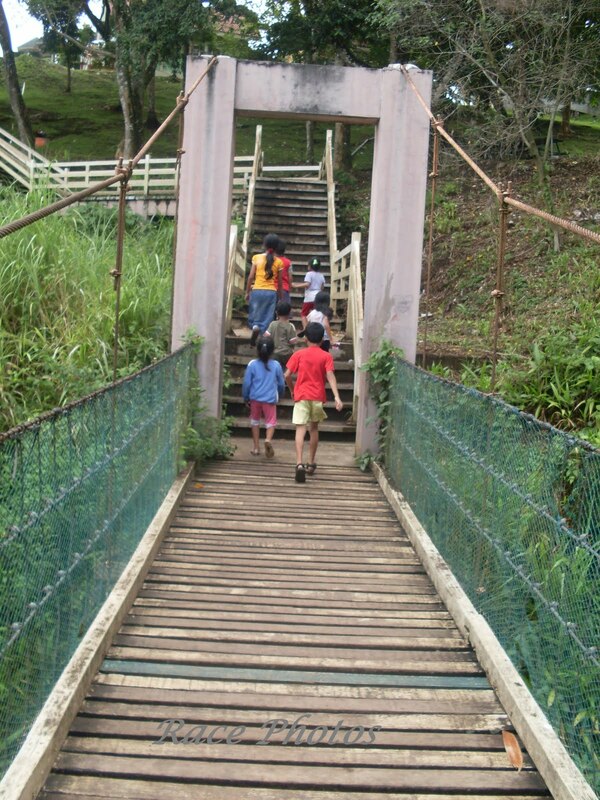 It's also nice to look beyond the breathtaking view of Taal Volcano across the bridge. 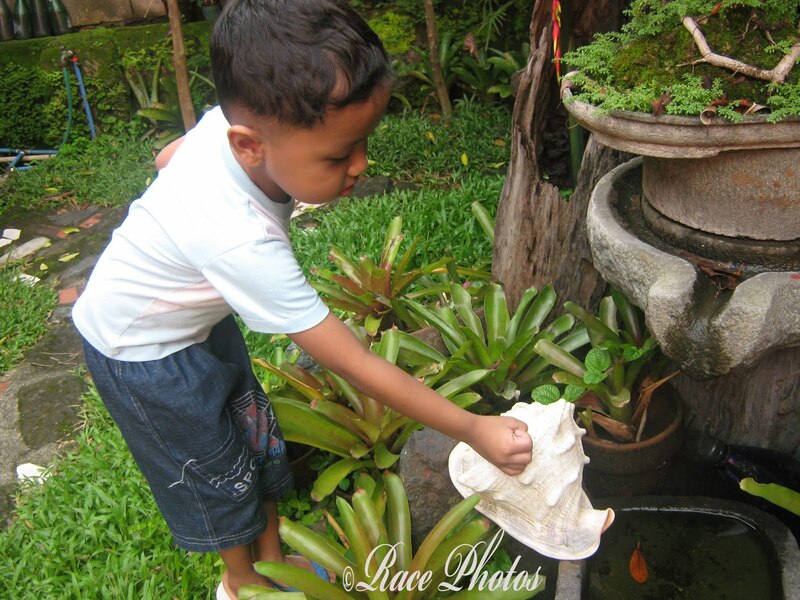 Click the badge for more wordless wednesday entries! Hi Found you via WW! wow ang naman nito. Di ko ito nakita nung nag punta kami Tagaytay. I don't know if I would be brave enough to cross the bridge. such depth in that shot! Hi race thanks for being my first commenter. 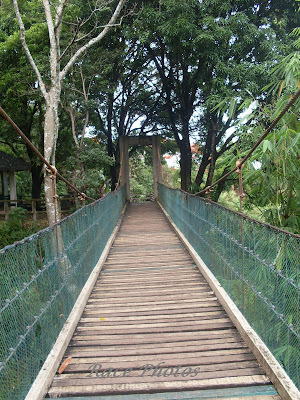 I've never walked on a hanging bridge before. Is it scary? I have an award for you, by the way! I always have fear of heights. I doubt if I will cross it. Good for you and the kids, very brave! Thanks for stopping by Race, I do not have entrecard anymore.